Accompanying the celebration of the birthday of late national hero Marcus Garvey, comes the debut of a novel that remembers his encouragement of identity and courage in the Caribbean. 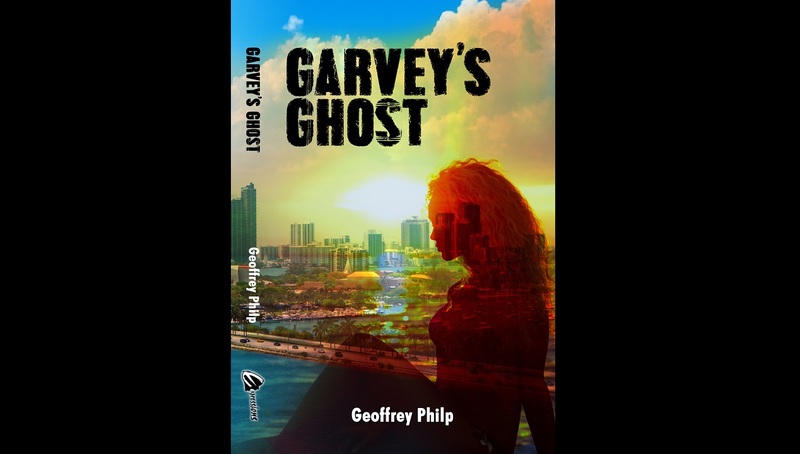 Garvey’s Ghost, written by Jamaican author Geoffrey Philp, will be launched by Carlong Publishers on Wednesday, August 16, 2017 at 6:00 pm at the Jamaica Pegasus hotel. Garvey’s Ghost, published under its newest imprint Expressions, follows the ordeal of a single Jamaican woman, Kathryn Bailey, living in Miami, Florida, whose teenage daughter suddenly disappears. Kathryn’s search leads her to her daughter’s Black History professor who is not only a Jamaican, but also a devoted Garveyite. The two, though having little in common, join forces to find her daughter before it is too late. The teachings of Marcus Garvey serve as the dismantling of barriers between the two, and a bridge leading to new understandings and unexpected love. The Expressions series was conceptualized with the aim of capturing the interest and imagination of youths (ages 14-20 years) across the Caribbean. 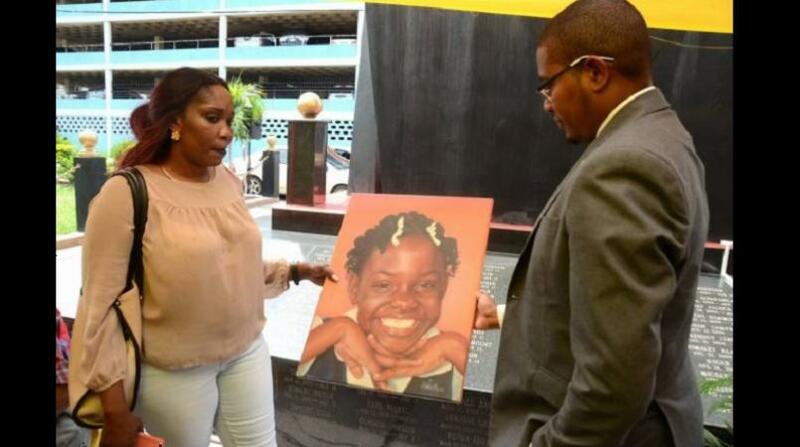 "It is Carlong’s response to the need for more wholesome reading material that is written by Caribbean authors and focuses on Caribbean life, morals, values and attitudes, as well as other themes," the publishing company said in a press release. In celebration of Marcus Garvey’s 130th birthday, Liberty Hall: The Legacy of Marcus Garvey and the Jamaica Music Museum will host a series of events under the theme, “Garvey as Literary Muse”. Geoffrey Philp will deliver the main address at their Annual Lecture on August 17, 2017 at Liberty Hall, downtown Kingston.